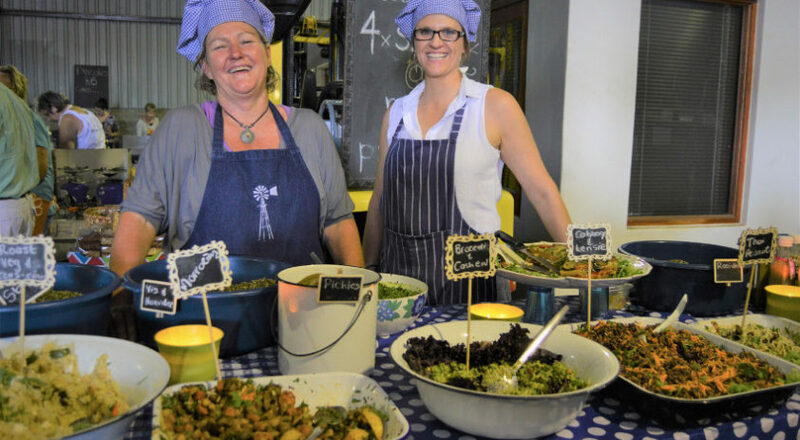 Jess van Tonder and Lizette Kloppers recently turned their hobby into a business. Fresh and funky is their motto, and yes, they deliver! Every salad and vegetable quiche is vegan, gluten free and mouth-wateringly beautiful. Jess and Lizette of SaladSistas. 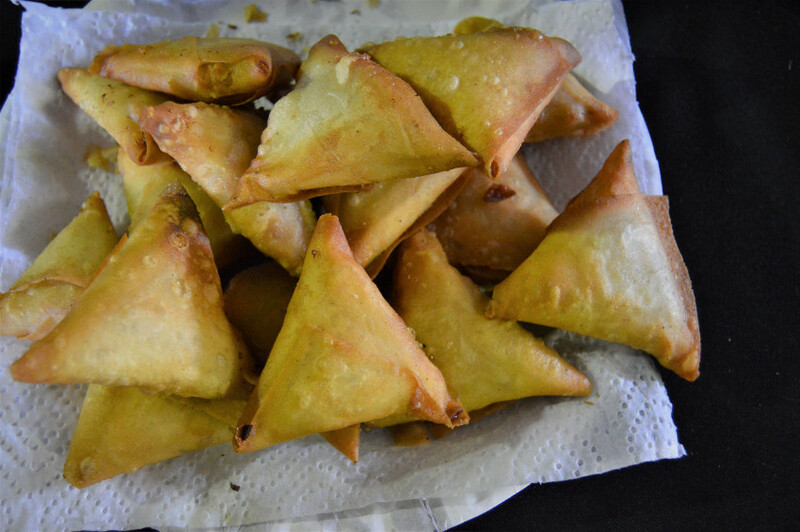 Anthony Njoroge and his wife Githa sell delicious home-made samosas and spring rolls, chicken breyani, roti with curried mince, chilli bites and doughnuts. 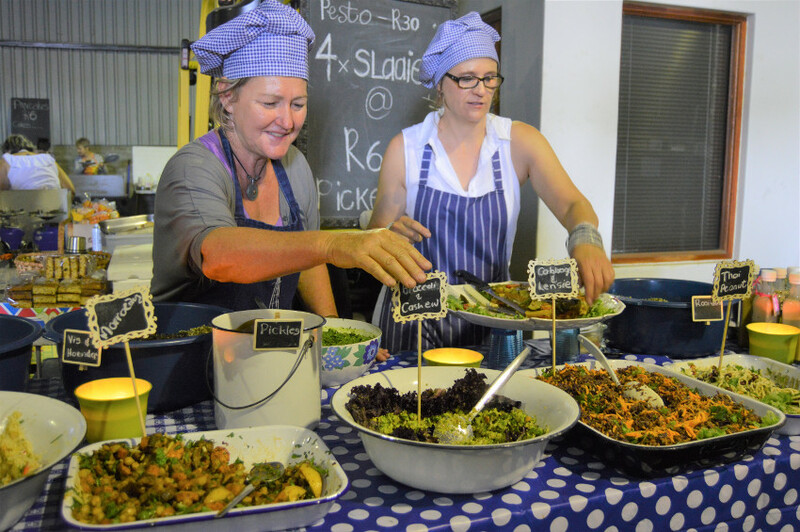 They drive through from Cape Town every month – simply because the Pure Boland Market is buzzing with visitors. 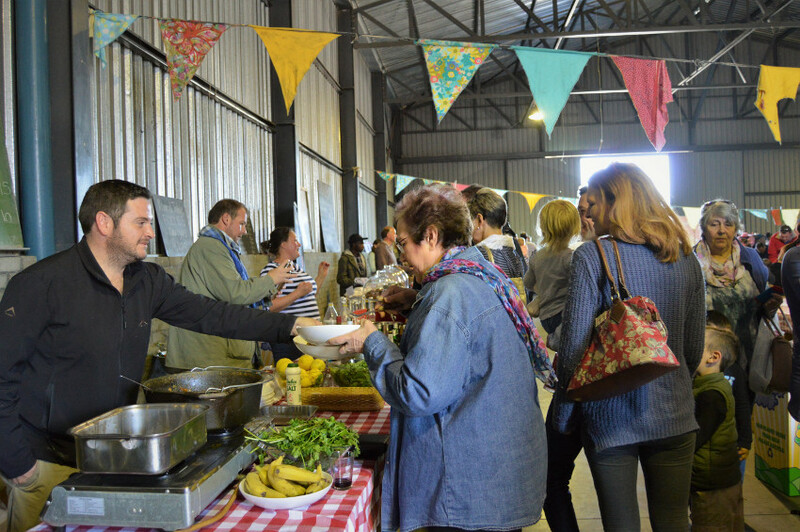 The couple first sold their food at a market in Durbanville, but felt compelled to search for a busier market that attracted more visitors. They found the answer in Worcester two years ago, and have been loyal Groenstoor traders ever since. Anthony is originally from Kenya and met Githa in South Africa. They have been married for 22 years. 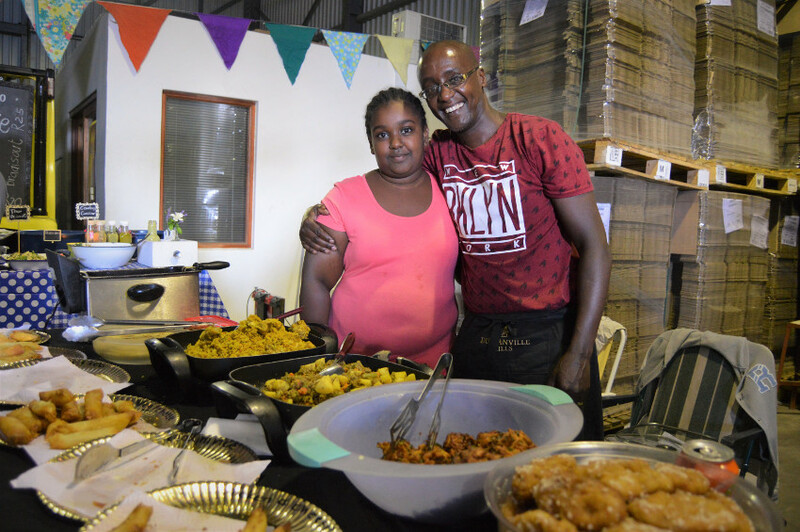 Githa’s home cooking always received such overwhelmingly good reaction, says Anthony, that she could turn it into a business. She now runs a catering business in Cape Town. Anthony Njoroge, picutured at the Pure Boland Market with his daughter Rebecca. 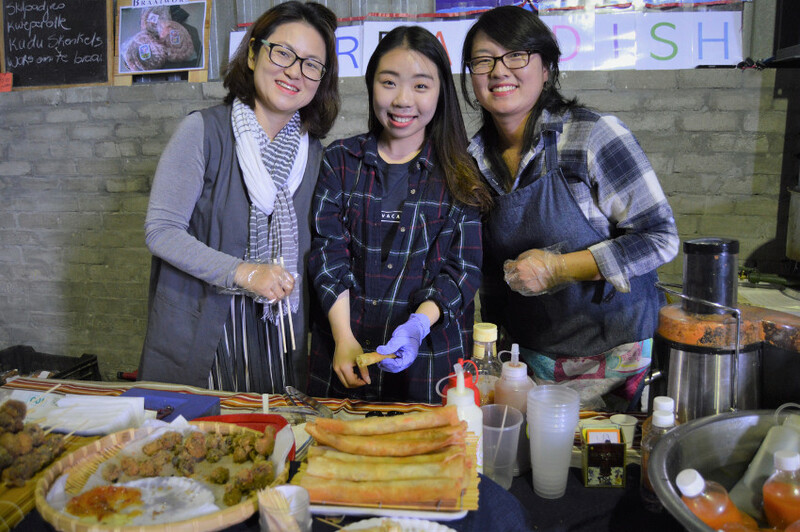 Connie and Eunju Kim, originally from Korea, brings another Eastern flavour to the Pure Boland Market. 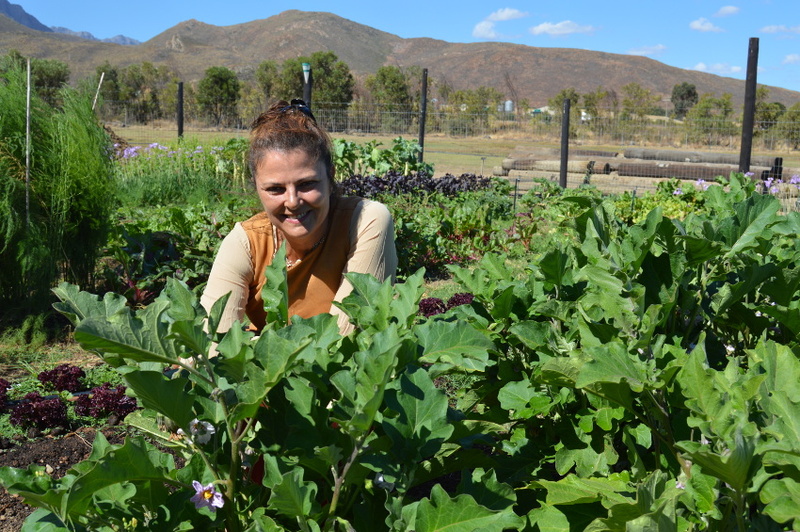 “I’ve been living in Worcester for 15 years and had been introduced to South African food such as bobotie and braai. 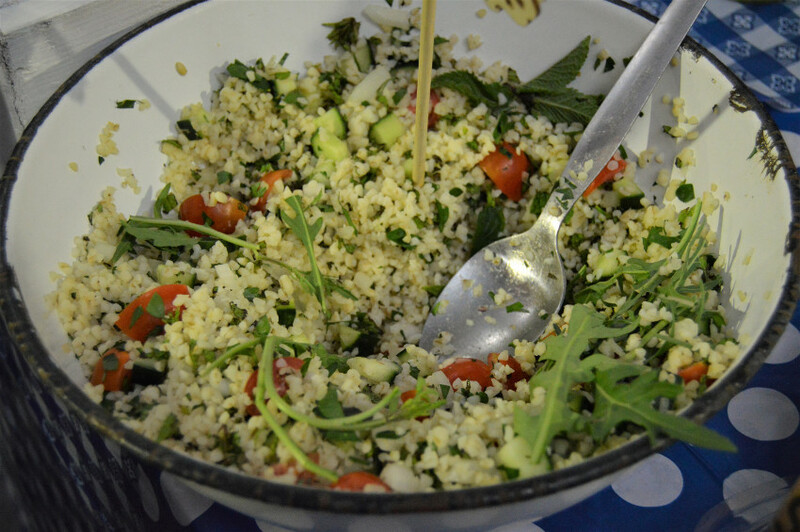 I wanted to show off our food to South Africans as well. “Because Worcester is so quiet, I was happy to hear about the market when it started, and I visited it several times. I liked it very much.” So, the sisters joined the Groenstoor traders about 18 months ago. 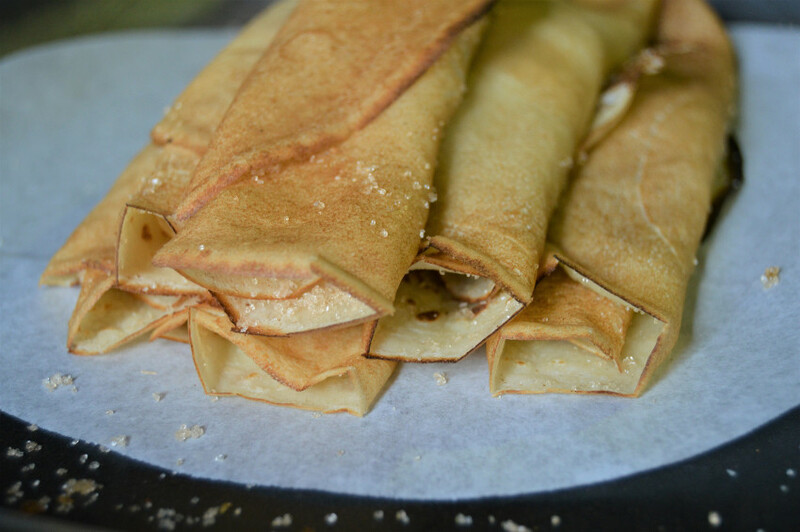 The sisters agree that the food from their home country is something that makes them very proud. 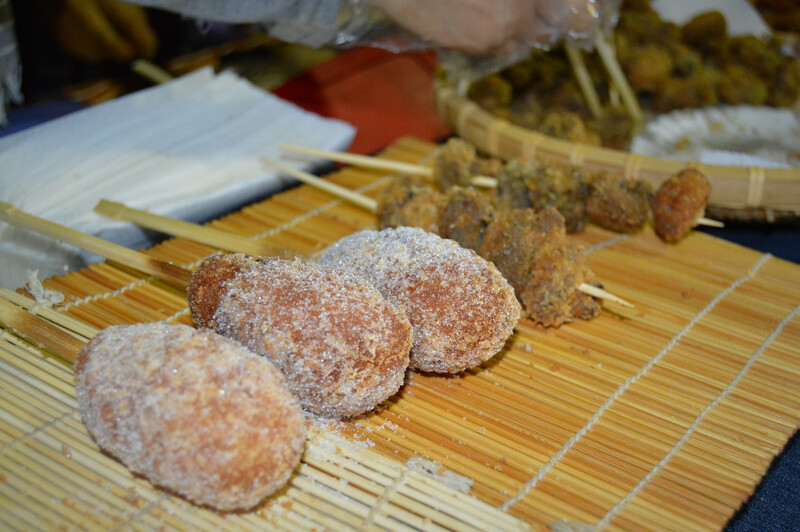 They invite visitors to go taste it and discover the pleasure of Korean food. The Kim sisters and Judy’s daughter Vida. 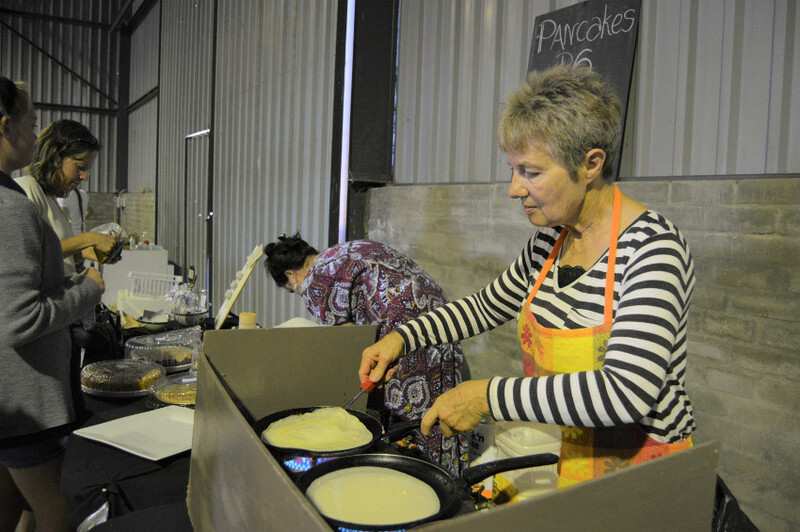 The Friday before each market is a crazy rush (she uses up to 4 litres of oil, 60 eggs and 10 kg of flour and mixes huge quantities of batter in her tiny home kitchen). 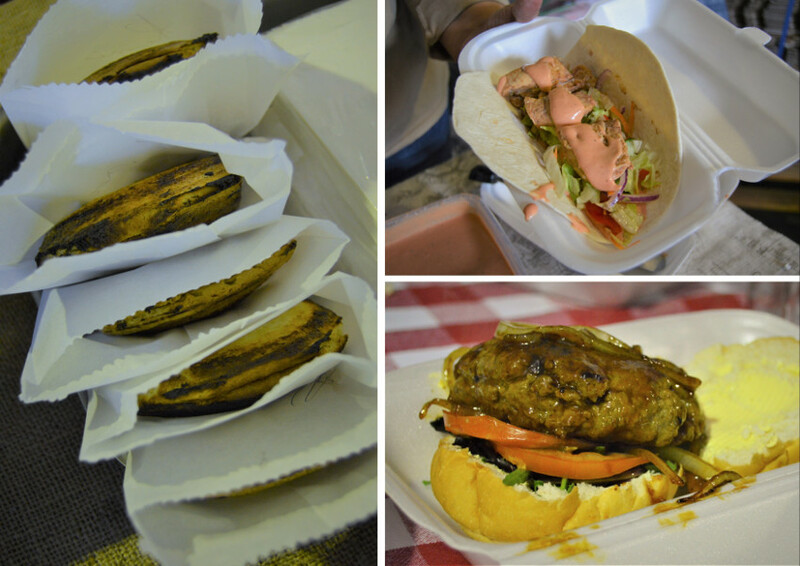 But her stall was a hit from the beginning and she has no plans to quit Worcester’s first and biggest farmer’s market anytime soon. Rosa at work in the Groenstoor. 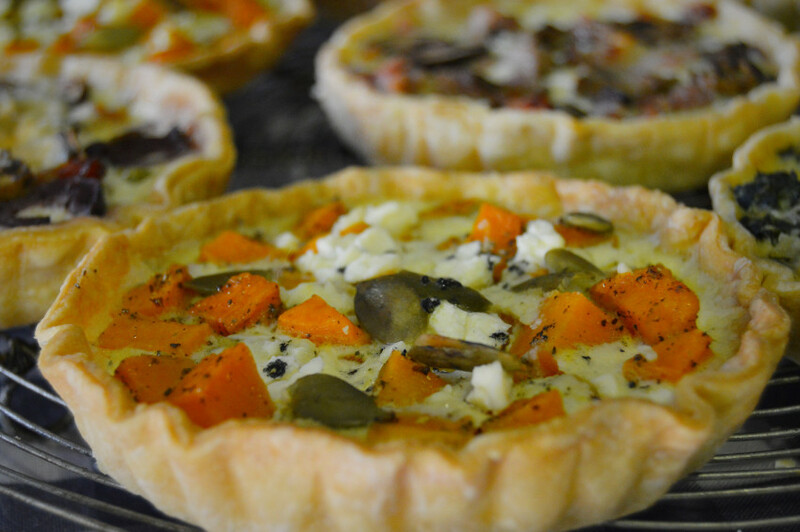 Quiches from Sylvan Rest, by Dihana Kloppers. 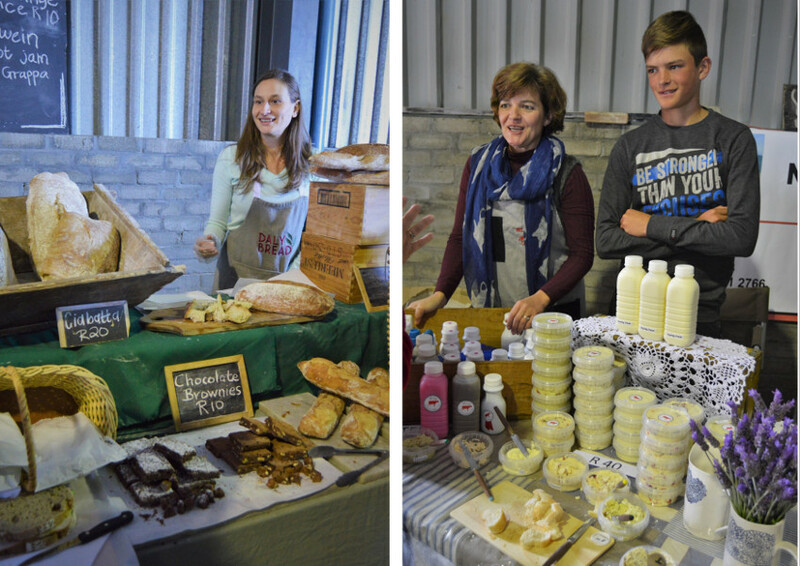 Home-made cream cheese by Jacolien Rabie, and artisan bread by Daly Bread (Daly Bread also sells ready-made gourmet sandwiches). 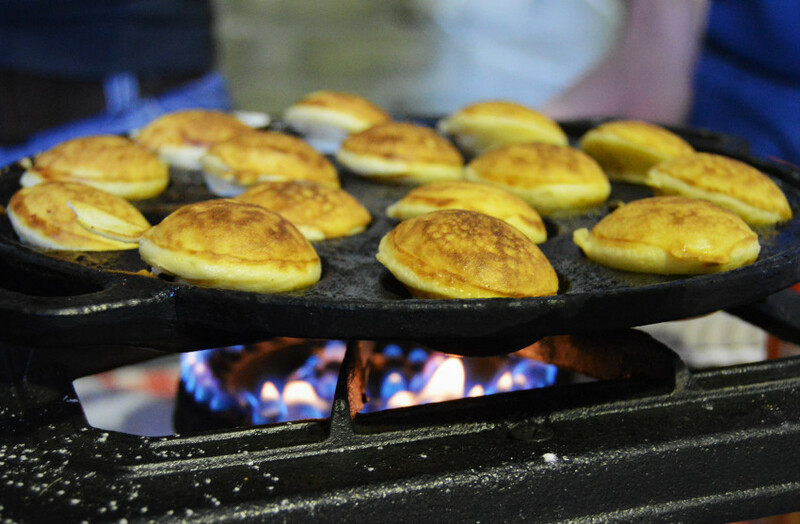 Dutch poffertjes by Family Base (the Baas family). 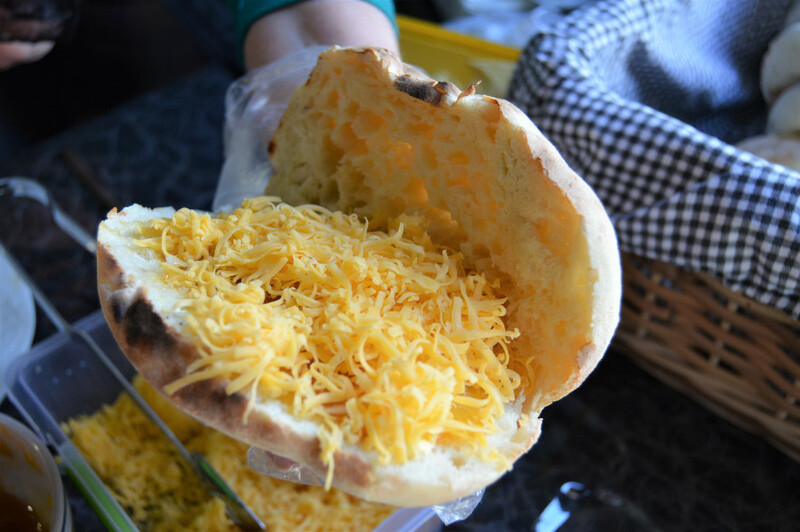 Hamburgers, pizzas, lasagne, rotis, curries and more, by a variety of other stalls (come surprise yourself! ).